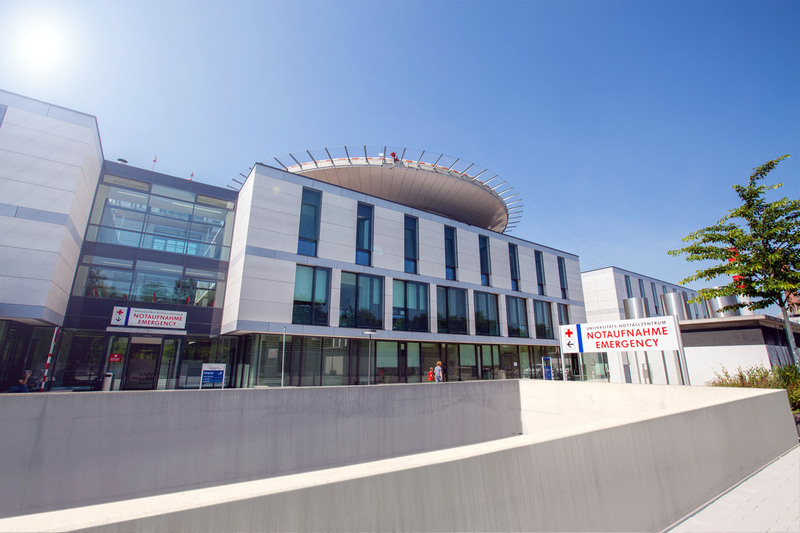 The Clinical Trials Unit is a central facility of the University of Freiburg’s Faculty of Medicine and the Medical Center – University of Freiburg. Founded in 1997 (under its former name, Center for Clinical Studies), the Clinical Trials Unit contributes to compliance with international qualitiy standards. It was one of the pioneers among the coordination centers for clinical trials funded by the Federal Ministry of Education and Research (BMBF). Since the end of the initial funding period in 2005, the Clinical Trials Unit has generated enough income to finance itself from fees for its services as well as funding from the Faculty of Medicine for interdepartmental tasks in clinical research. Germany’s clinical trials units cooperate closely in a national and international network (http://www.kks-netzwerk.de/). The Clinical Trials Unit participates in a number of international joint research projects and provides support to clinical researchers in applying for, planning, conducting, and publishing their patient-centered scientific projects. Located at the interface between research and patient care, the Clinical Trials Unit is integrated into the clinical departments at the university medical center through fixed structures and cooperates closely with institutes at the university conducting theoretical research.